CompleteGuard Carpet and Fabric Protector represents cutting edge technology in carpet protectors today. 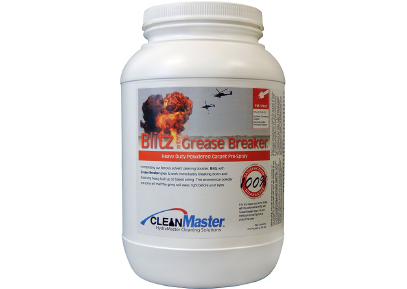 It uses state-of-the-art, environmentally preferred short-chain fluorochemical technology to protect against damaging dry soils as well as both water-based and oil-based spills. 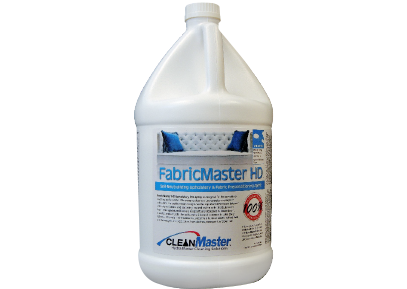 Even better though is how CompleteGuard coats fibers with a dye-blocking stain barrier to protect them from dye stains and common household food and beverage spills. CompleteGuard protects the fiber completely, not just at the top like conventional protectors. 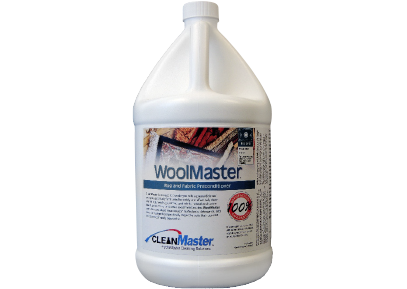 Conventional protectors rely on a repellency barrier across the top of carpeting to protect carpet fibers, and while such protectors perform well, especially when spills are cleaned up immediately, once a spill penetrates the protective barriers of repellent protectors they immediately bond to the fiber, creating difficult to remove stains. CompleteGuard also reduces or eliminates extended drying times you experience with conventional protectors, because it uses half the water of most other protectors. Special dispersing agents make sure that the carpet is thoroughly protected without soaking the carpet with more water. 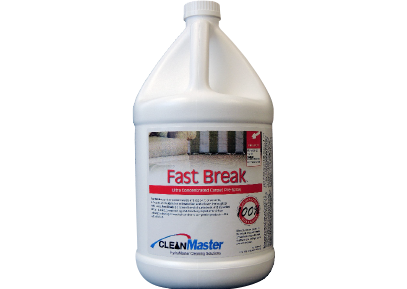 Your customers will love how easily spills are removed and how great their carpet will look between cleanings. 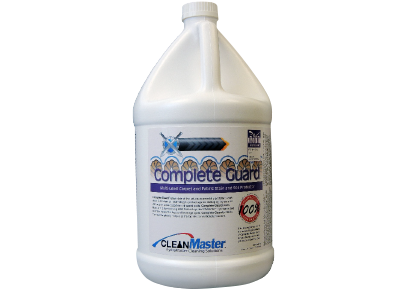 CompleteGuard is recommended for application to nylon and wool carpets, and greatly enhances the oil based soil repellency of olefin, polyester, and triexta carpet.